Did you know that the word “skyscraper” was originally a nautical term and referred to the small triangular sail set above the skysail on a sailing ship? Well, that’s true if you believe Wikipedia but I’ve never really been sailing and have never work on, or lived in a skyscraper so – you know … whatever … it always seemed pretty obvious that it was a building that scraped the sky (ipso facto….). A new book crossed my desk the other day- The Heights: The Anatomy of a Skyscraper by Kate Ascher and I have enjoyed reading through its pages 3 or 4 at a time when I’m talking to engineers and not paying attention (because they’re sooooo boring). I live in Dallas which has as much topography to it as a corn field in Nebraska. For the most part, the architects who practice in my area of the country practice horizontal architecture rather than vertical and this book is full of easy to read diagrams and illustrations of how vertical architecture is created, built, maintained, serviced and used by the occupants. 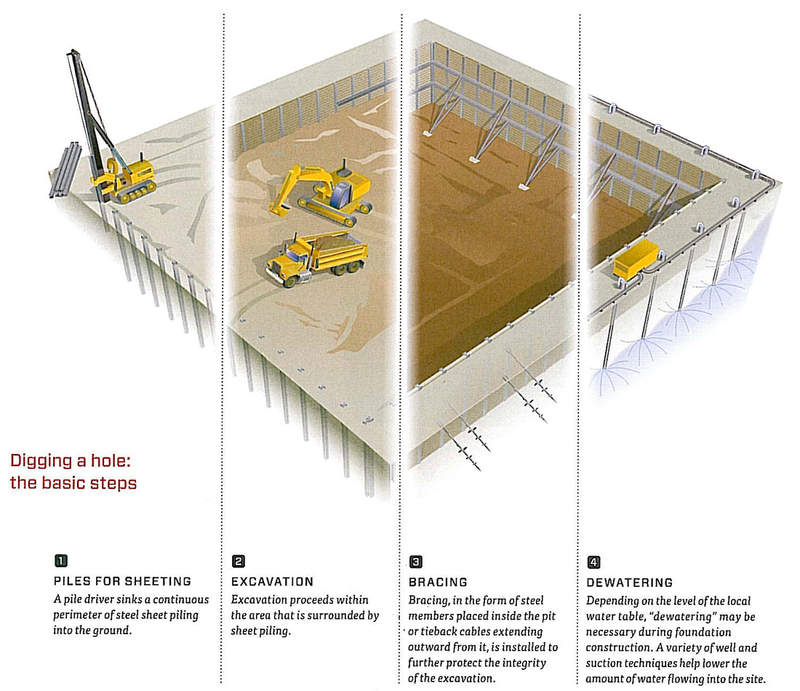 Ever wondered how foundations work on a building that is 1,483 feet tall? (that would be the Petronas Tower in Kuala Lamur … and the piers are 500 feet deep). 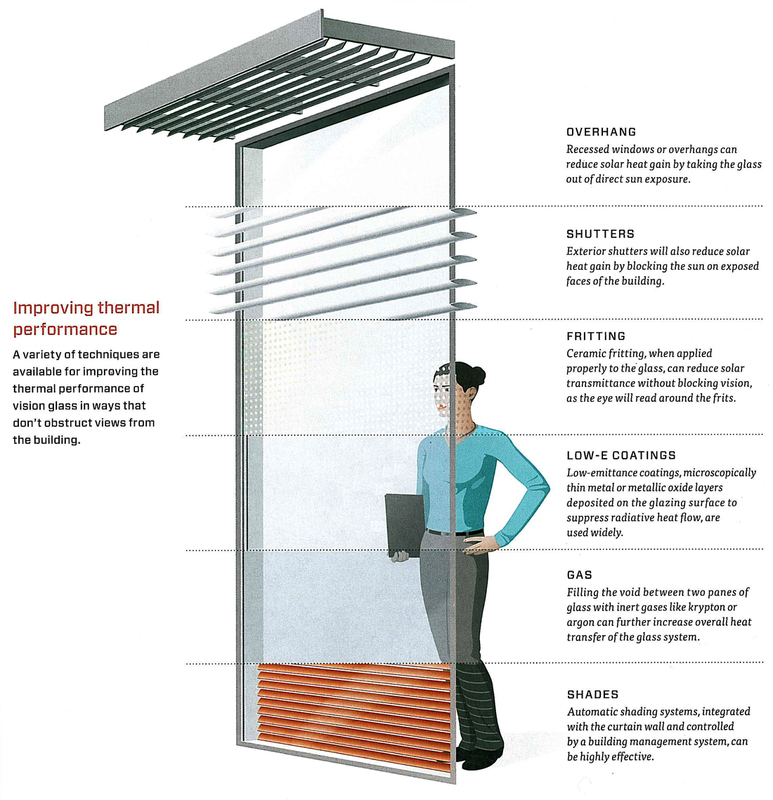 How about design considerations for air movement or how sound moves up the face of a building? 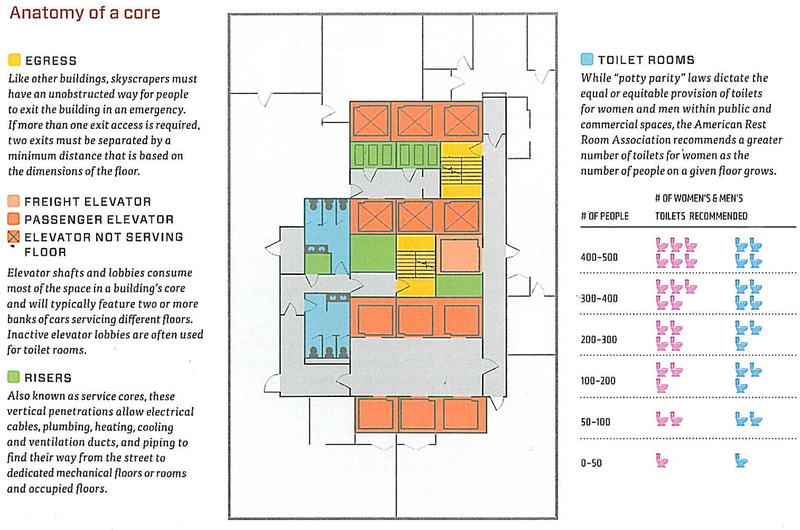 What about elevator design or what happens to elevators when the power goes out? Did you know that the fastest elevator in the world currently travels at 34 miles per hour (54km/hr to the rest of the world)? ‘The Heights’ is full of illustrations that help convey a remarkable amount of information easily and succinctly, In fact, this book is broken down into 5 major sections: History, Building, Living, Supporting, and Dreaming of skyscrapers, with each section full of relatively short bits of text to support charts, graphs, diagrams and illustrations. This is the second book by Ms. Ascher, the first being The Works: Anatomy of a City originally published in 2005. Both books are written in a similar style – easy to read and digest in any order and a few pages at a time. I found the book (at 208 pages) to be a fun read for me and my daughter before she goes to bed. Now that might make me sound like a lame-o Dad (because I should be reading stories of princesses and girls who can’t decide if pink or purple are their favorite color) but the content and presentation makes this book, and its wonderful illustrations, something fun for both of us to read. It just so happens that I am learning a few things along the way. Kate Ascher received her M.Sc. and Ph.D. in government from the London School of Economics and her B.A. in political science from Brown University. She formerly served as assistant director of the Port at the Port Authority of New York and New Jersey and worked overseas in corporate finance, before her previous position as executive vice president of the Economic Development Corporation for City of New York. She is currently the director of development at Vornado.